Katie moved to Durant in 2014 from Oklahoma City where she was born and raised. She is a 2008 graduate of the Gaylord College of Journalism and Mass Communication at the University of Oklahoma in Norman. 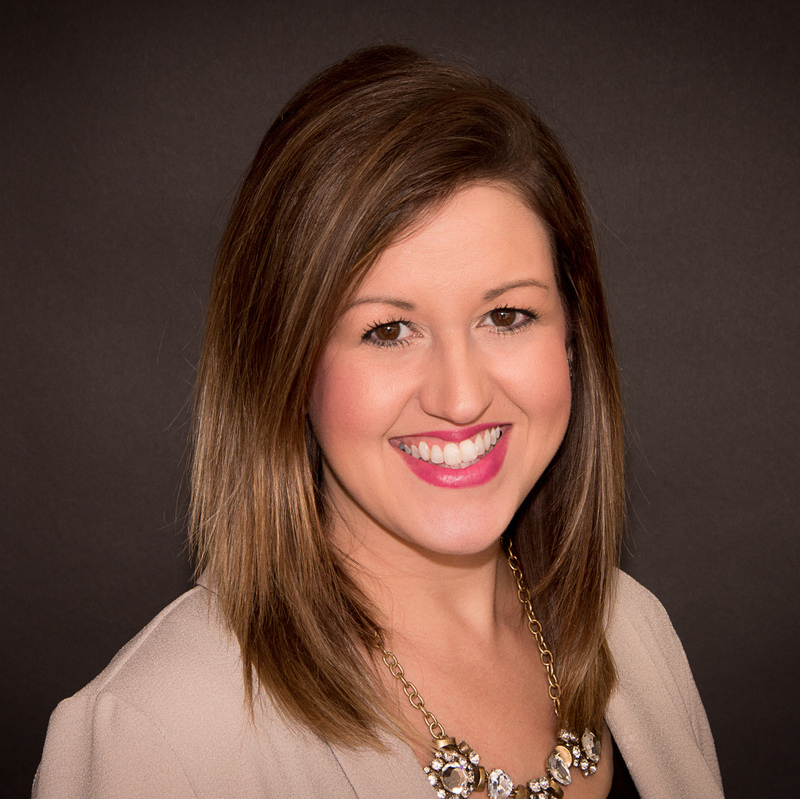 Katie began working at the Durant Area Chamber of Commerce in 2014 and is an alumna of Leadership Durant and actively participates in Durant Young Professionals among many other committees and activities around the community. Katie and her husband Ryan, Assistant Men’s Basketball Coach at Southeastern Oklahoma State University have one son, Carter, born in February 2018. Katie loves Durant and enjoys being involved in this wonderful growing city.